Creative Minds Out of School is a nationally distributed curriculum designed to help educators strengthen their arts-based, inquiry-based and project-based teaching practices. Creative Minds encourages educators to discover new approaches to teaching 21st century skills, English Language Arts and STEM content through Visual Arts Education. Developed for in- and out-of-school time educators and linked to Massachusetts Curriculum Frameworks as well as to Common Core Standards, Creative Minds engages children grades K-5 in high quality art exploration and art making. The Massachusetts Creative Minds Out-of-School program is made possible through a partnership of the Massachusetts Cultural Council, Innovation Learning Center, and Davis Publications. 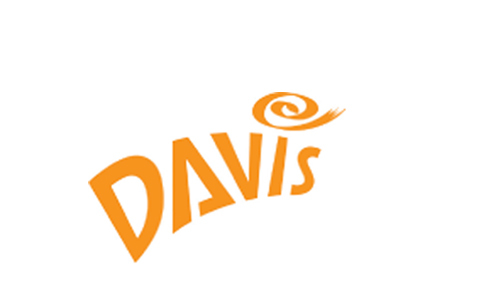 Davis Publications is a fourth generation family-owned publishing business and is the only nationwide publisher dedicated to increasing the quality and quantity of art education. Davis publishes superior products to meet the needs of the education market. Find more art educational resources at www.davisart.com. The Massachusetts Cultural Council is a state agency committed to building a central place for arts, sciences and humanities in the everyday lives of communities across the Commonwealth. It pursues this mission through grants, services and advocacy for nonprofit cultural organizations, schools, communities and artists. Innovation Learning Center works with agencies and their partners to strengthen school-community-business partnerships that enhance the social, emotional and academic development of children and youth. To learn more about ILC, visit www.massilc.com.